It’s been another busy year at showrooms and dealerships up and down the country. With 2018 seeing more than two million new vehicles registered (2,367,147, to be precise) for sale in the UK. 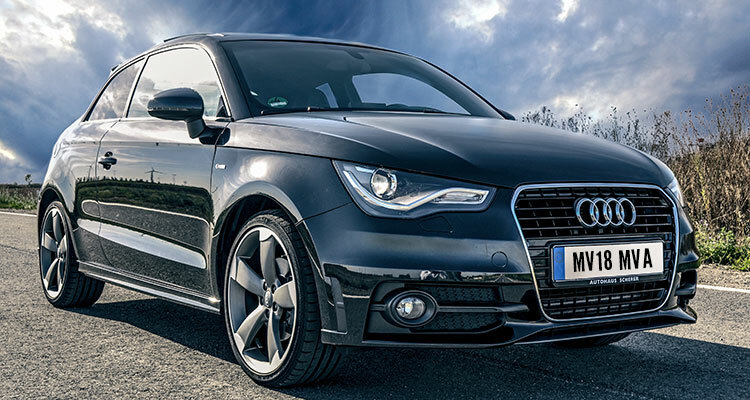 As such, new figures published by the Society of Motor Manufacturers and Traders (SMMT) have highlighted the ten most-registered cars in 2018. 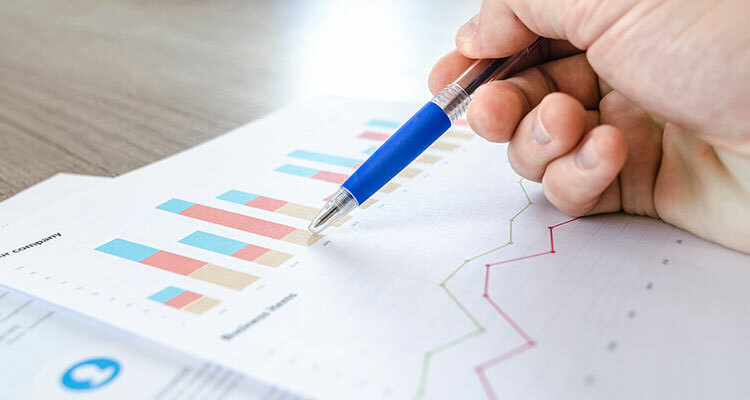 At the same time, the annual statistics show a significant fall in overall registration numbers – down 6.8 per cent on the previous full year – but the market does continue to thrive. 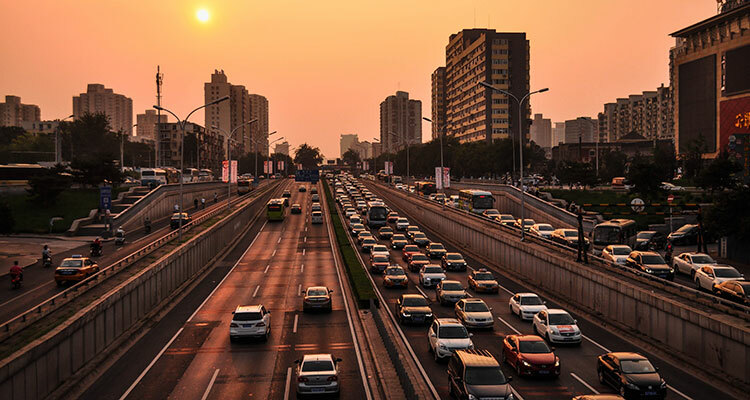 2018 as a whole was something of a turbulent 12 months for UK motoring – it saw regulatory upheaval, continuing anti-diesel policymaking and an ongoing decline in both consumer and business confidence – and while these factors have affected registrations, there were still plenty of strong performances across the board. A quick disclaimer – registration is different to actual sales, as this is the number of new vehicles registered with the DVLA and not the number actually purchased. It does, however, highlight the popularity of certain models and is a strong barometer for the overall state of the UK automotive sector. UK buyers continue to be attracted to a number of long-term favourites. 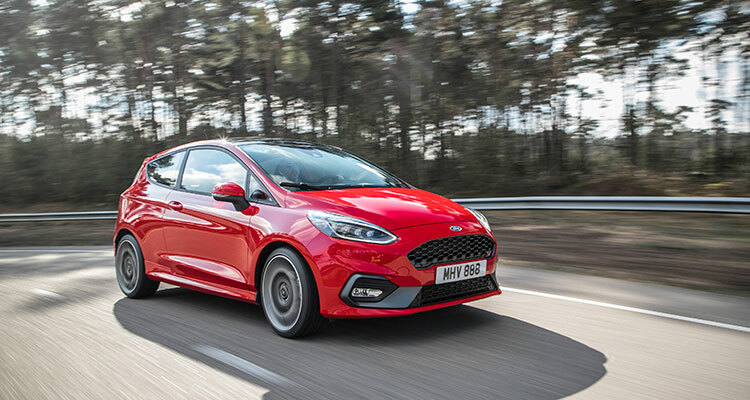 The Ford Fiesta, VW Golf and Ford Focus are particular stalwarts of the list, while models like the Ford Kuga and Kia Sportage are relatively new additions to have captured buyers’ imagination. Overall, while vehicle registration numbers fell in 2018, there remains strong demand for new cars and buyers across the country are turning to more petrol and electric variants to offset a continuing fall in diesel sales. What does the future hold for UK automotive? Responding to the figures, SMMT chief executive Mike Hawes commented: “Despite the overall decline in 2018, demand for new cars in the UK remains solid, with volumes on a par with the preceding 15-year average, and the market still the second biggest in the EU, behind Germany. It is also one of the most diverse, with buyers able to choose from some 350 different models available in fuel types and body styles to suit all driving needs. Heading into 2019, Mr Hawes believes more now needs to be done to restore buyer confidence in order to bring to an end the last two years of decline. However, despite ever-tougher environmental targets against a backdrop of ongoing political uncertainty, manufacturers continue to produce a wide range of vehicles that appeal to the UK public.